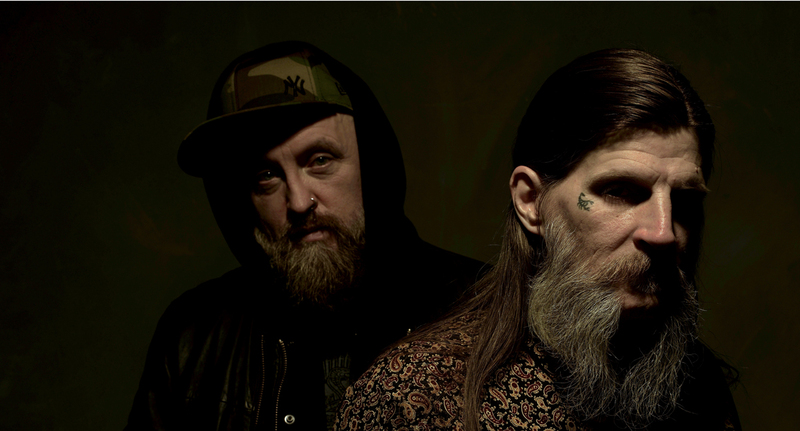 On this year's collaboration album 'Concrete Desert', Earth's Dylan Carlson and The Bug put their powers together to create a consciousness about the state of the world we're living in. Immerse yourself below. "I think when you listen to a good piece of music, you see the world very differently. It can light a fire inside you.” - The Bug, via Bandcamp.